Hi Readers! I had to come home from work early today as I really wasn’t feeling well. 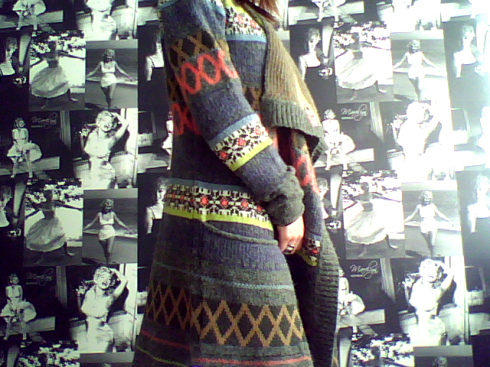 I have spent most of the day on the sofa curled up in my Vila Colt Knit Cardigan. It is like wearing a big blanket, so comfy & warm. 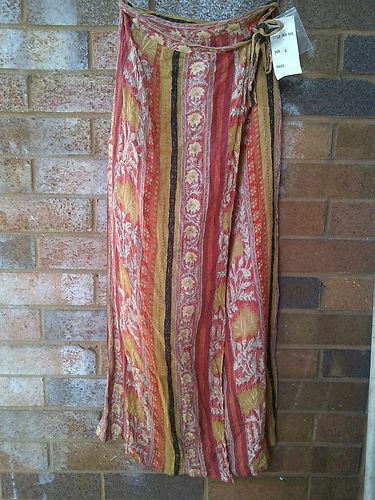 My vintage skirt I won on Ebay arrived today. I haven’t had a chance to try it on yet but I am really pleased with it & it looks like it will fit me perfectly. I can’t wait to wear it during next Summer! I hope you have all had a brilliant day! I love love love that you say “won” from eBay! !